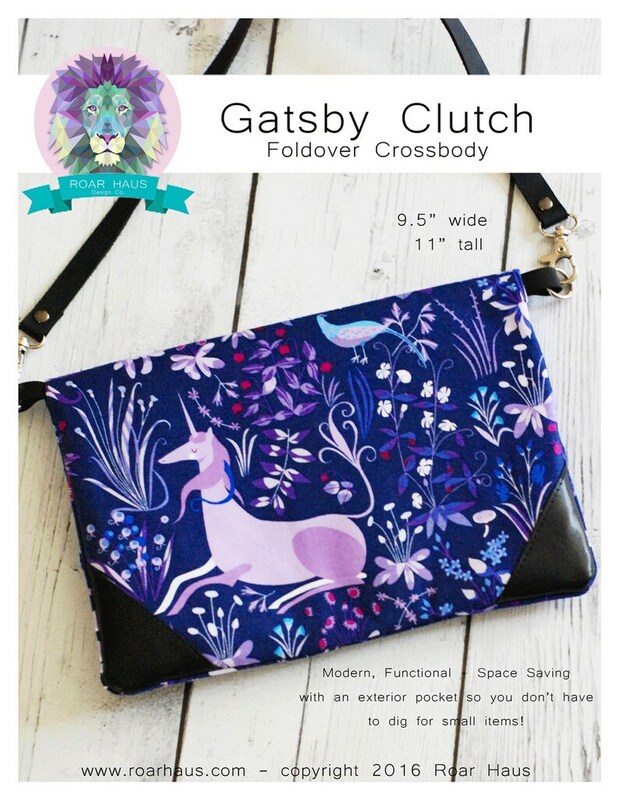 The Gatsby Cross Body Clutch is a fun a versatile sew! 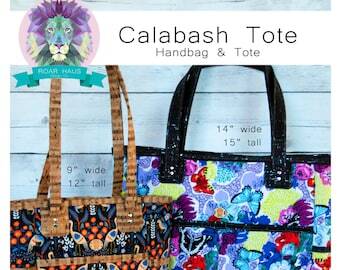 Perfect for the beginner or advanced bag maker alike! A large top zipper has room for your wallet, sun glasses and keys, while the smaller exterior zipper can keep cash and other small items close at hand. The corner accents add flair and room for personalizing! The front panel has enough room for a beautiful fussy cut print. Finished Size is 9.5" x 11"